You may be wondering who we are and why we're crazy enough to take on this website. We believe we're uniquely qualified because we're still pretty new at this. Does that sound strange? We're relatively new chicken owners and have only been showing for the past few years. We're also of the generation that uses the internet for nearly all our research and information. 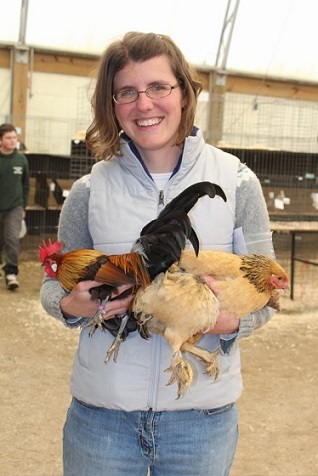 We were amazed at how difficult it was to find information on these things and especially surprised there was no complete and up-to-date list of poultry shows that we could find online. 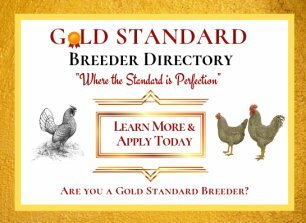 We subscribe to The Poultry Press, like all good breeders should, but we still more naturally look online for dates and addresses and directions to poultry shows. 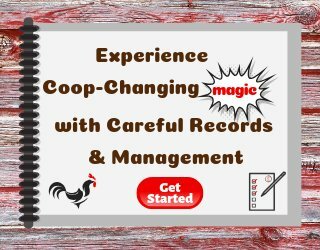 This website is an attempt to provide, in one easy-to-use, organized, and centralized location, all the information you need to prepare for, find and do well at your next poultry show, whether you're new at this or an experienced breeder. We've shared the resources and products we have found helpful and necessary to have on hand and we will keep sharing as we continue to learn. So who are we? We are the Millers, a family of 4, with one chicken-obsessed daughter, Kara, a soon-to-be-obsessed son, Joel, who at this point only points with glee and is learning that that roosters say, "cockle-doodle-doo", and two crazy parents, Kevin and Valerie, who fell in love with the antics and sweetness of chickens and the joy it brought our daughter and our whole family. 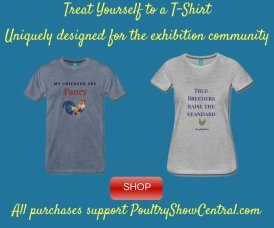 After having a flock of egg layers for a year, we were invited to our first poultry show and we were hooked! 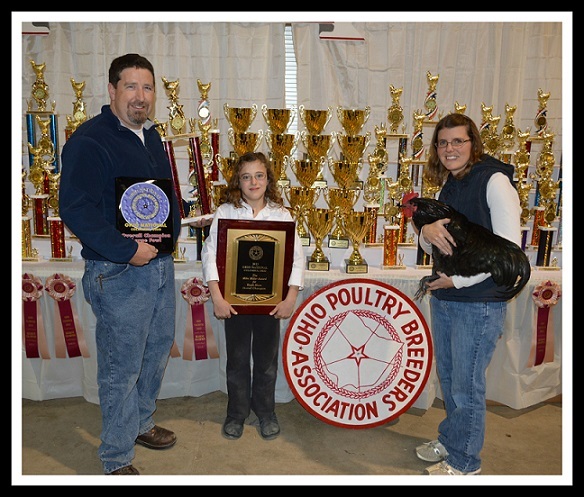 We were just visiting, with no birds worthy of showing yet, but we were able to borrow a chicken for showmanship and saw the benefits our daughter could gain from these competitions. 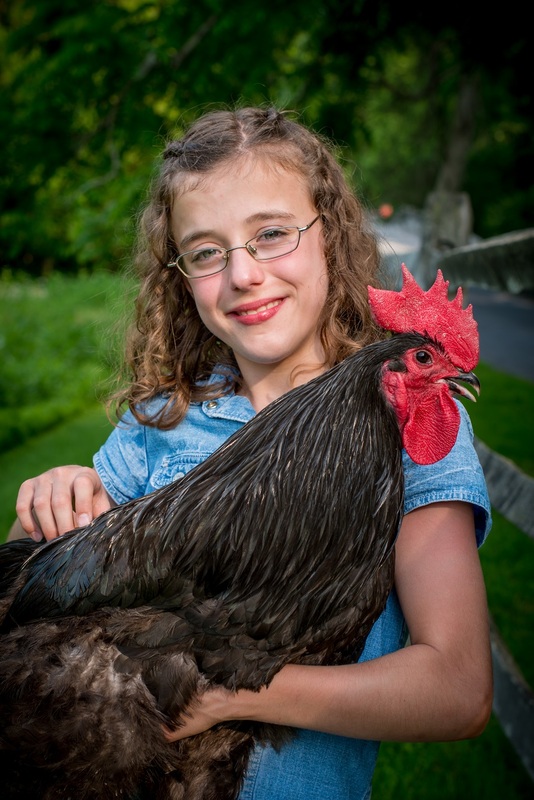 We were given a chicken by the grand champion breeder of the show and were first introduced to the big hearts and helpful natures of the experienced breeders of the fancy. 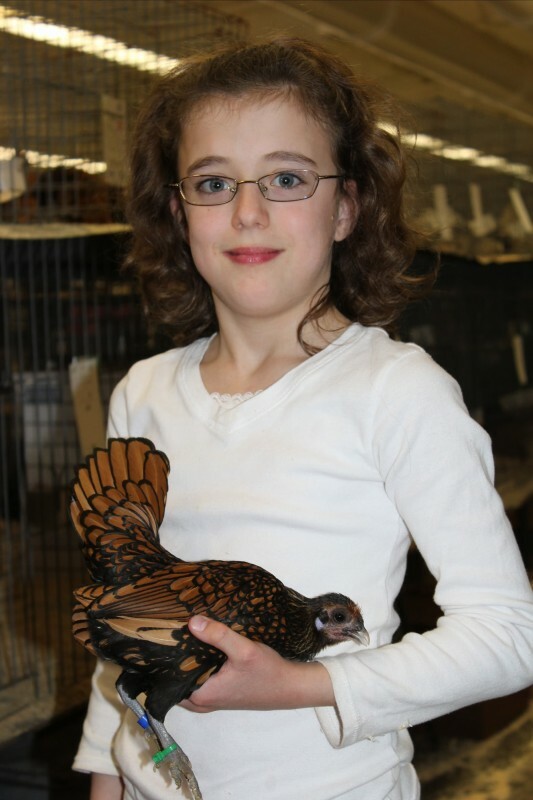 Since then, we're up to four different show-quality breeds (Black Australorps, Golden Sebrights, Light Brown Dutch bantams, and Speckled Sussex bantams), our daughter has had great success competing as a Junior at shows, we have hatched lots of eggs with both an incubator and broody hens, and have built quite a few coops! We've appreciated the knowledge gained from 4H and have learned innumerable tips from other breeders. We have been welcomed into the fancy with such grace and acceptance, we are quite humbled. 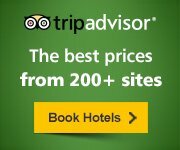 We want this experience to be yours as well! That is why we're so passionate and hopeful that this can be a place where we can all learn from each other and promote the success and longevity of the fancy. Since the juniors are the "future of the fancy", we need to get the information where they'll find it, apply it and become the next generation of master breeders. 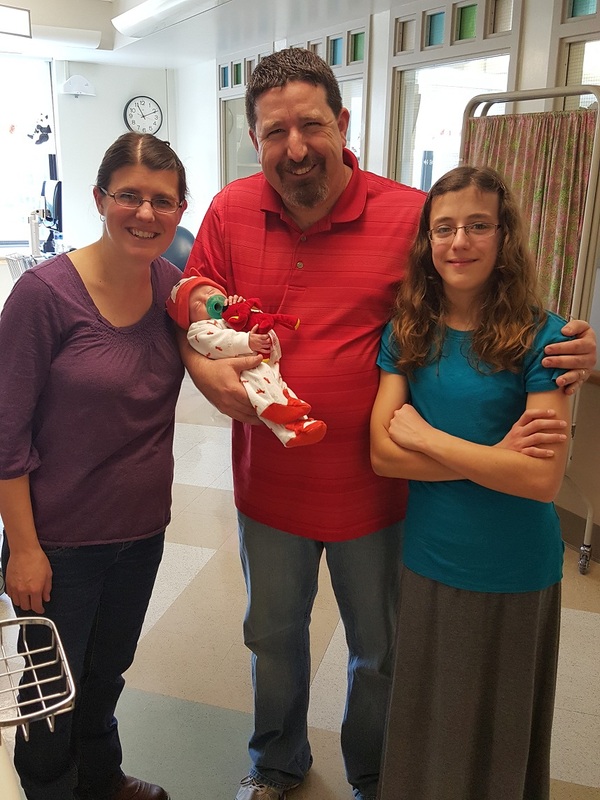 We're glad you found us! If you're interested in starting a website for your club, show or business, I highly recommend giving SBI! a try! 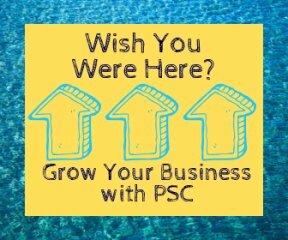 Please let us know if you have any questions we could answer!